We had an intriguing event on Technology & Trade on 16 February, a very special opportunity to hear the legendary Dr Richard Stallman of the Free Software Foundation at an event we sponsored with the Cardano Foundation at Goodenough College. Dr Richard Stallman launched the free software movement in 1983 and started the development of the GNU operating system (see www.gnu.org). in 1984. GNU is free software: everyone has the freedom to copy it and redistribute it, with or without changes. 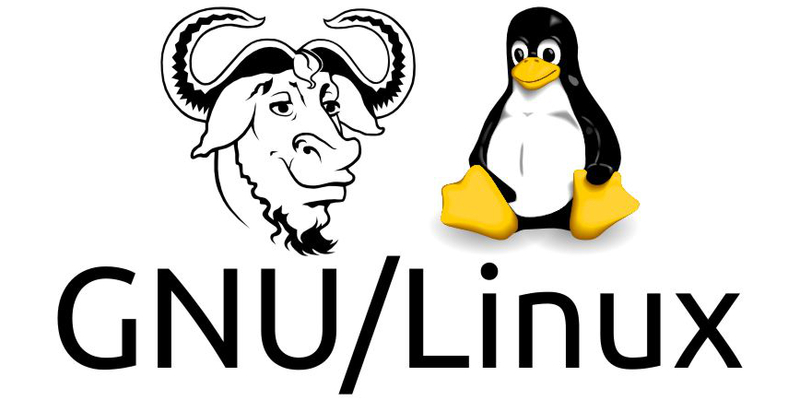 The GNU/Linux system, basically the GNU operating system with Linux added, is used on tens of millions of computers today. 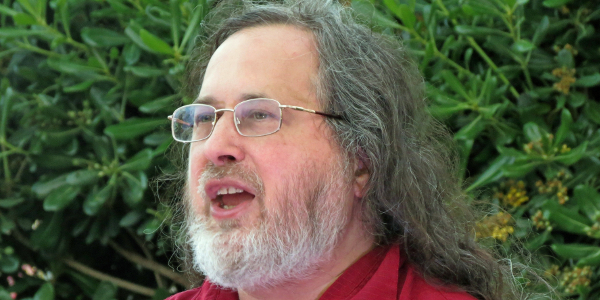 Stallman has received the ACM Grace Hopper Award and the ACM Software and Systems Award, a MacArthur Foundation fellowship, the Electronic Frontier Foundation’s Pioneer Award, and the the Takeda Award for Social/Economic Betterment, as well as several doctorates honoris causa, and has been inducted into the Internet Hall of Fame. Dr Stallman was nearly 20 minutes late, which in front of 160 people was a bit stressful. 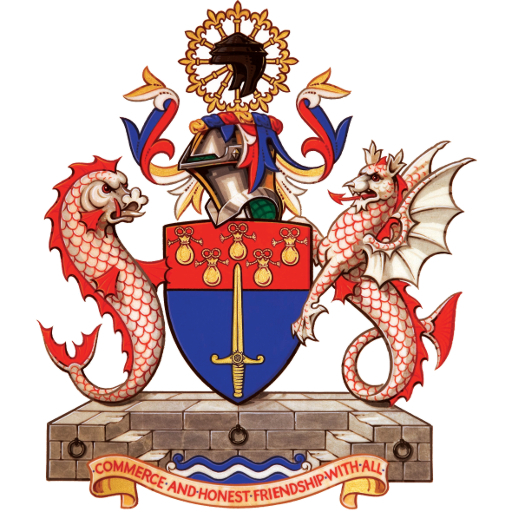 All said, it provided an opportunity and Past Master Eric Tracey, Chairman of Goodenough College, kindly provided an impromptu but excellent talk on both our Company and Goodenough. When Dr Stallman finally began his talk, “Divide & Rule On Your Screen: Copyright, Antisocializing Contracts & DRM, he made the case that the global corporations that profit from copyright are lobbying for draconian punishments, and to increase their copyright powers, while suppressing public access to technology. But if we seriously hope to serve the only legitimate purpose of copyright – to promote progress, for the benefit of the public – then we must make changes in the other direction. It was great to connect the Company with so many students interested in the future of intellectual property and software.